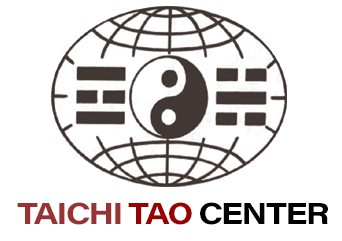 “Tao Gong” means “Tao’s work”. 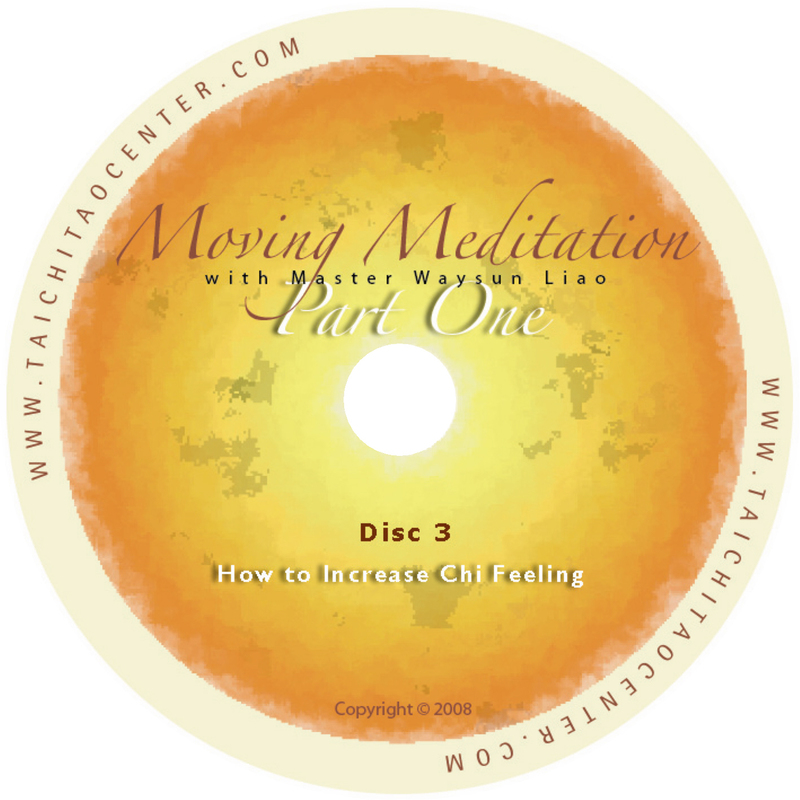 This DVD contains meditation forms that can help you calm your mind and feel your own internal life energy. One of the best DVDs to start with. 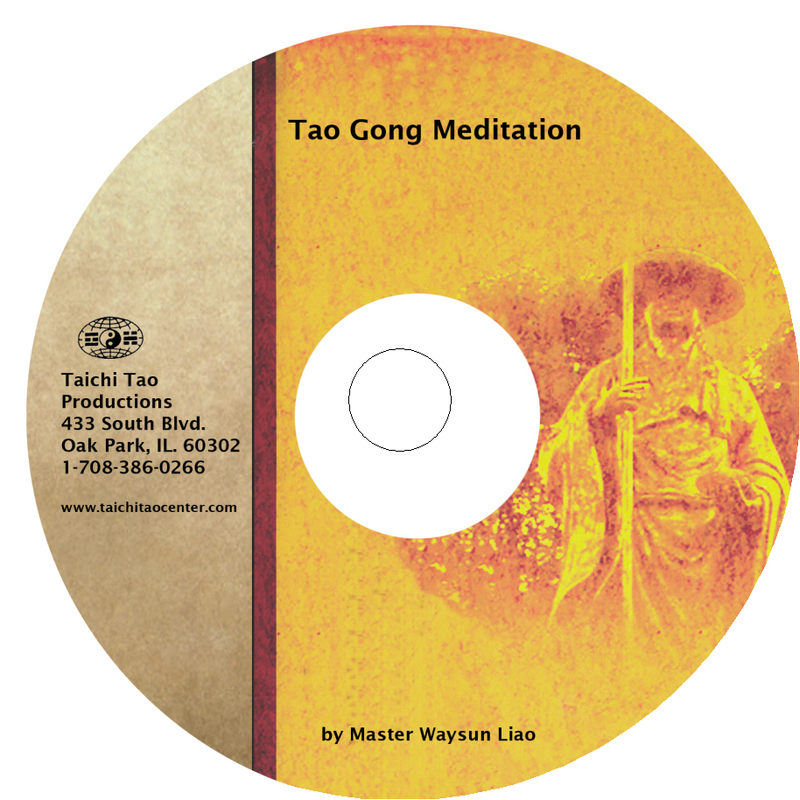 “Tao Gong” means “Tao’s work.” This DVD contains a series of meditation forms that can help you calm your mind and feel your own internal life energy, which is ultimately your means to restore your connection to the original energy of Tao. 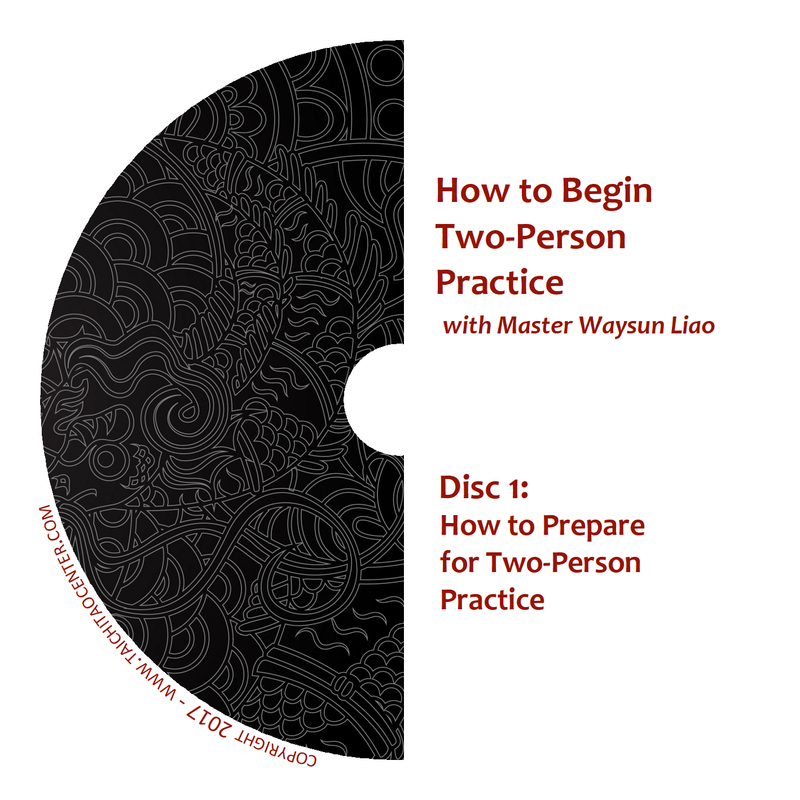 Ideal for beginners and advanced students alike, Master Liao walks you through step-by-step instructions for practicing 9 key Tao Gong forms on this special DVD. These forms will crop up again and again in Master’s later DVDs on meditation and internal energy. 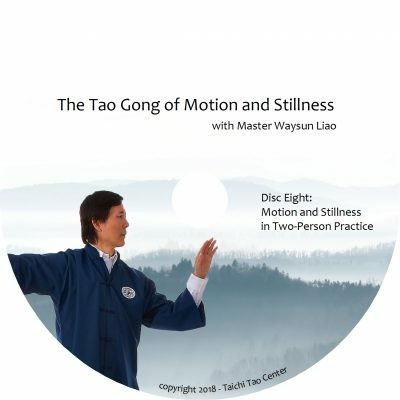 Therefore, this is an excellent DVD to get the basic instructions of how to perform the core moving meditation postures of this style. 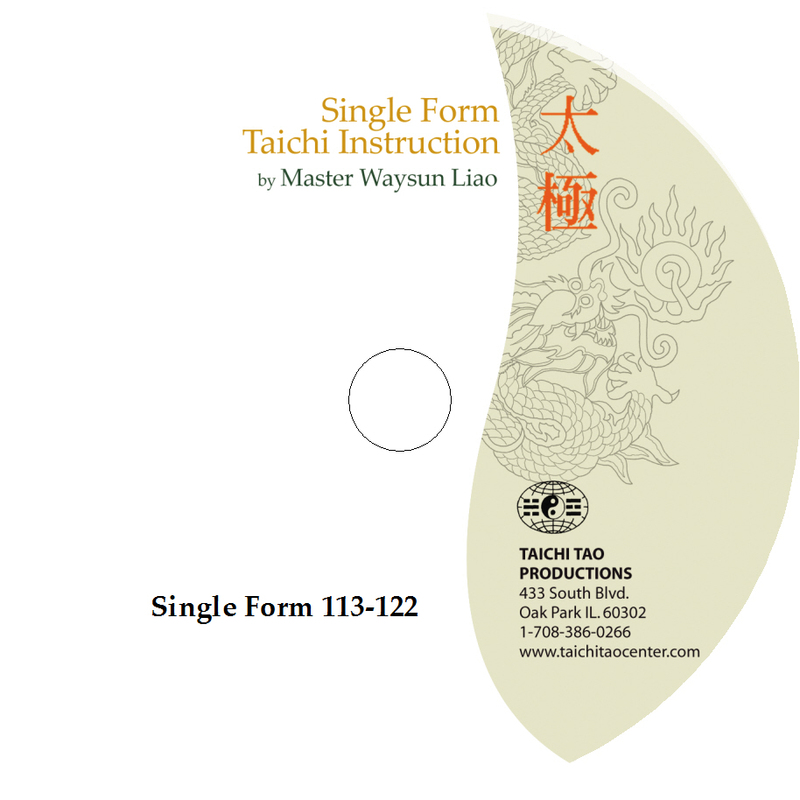 This DVD was originally made by Master Liao to accompany his book Nine Nights with the Taoist Master. 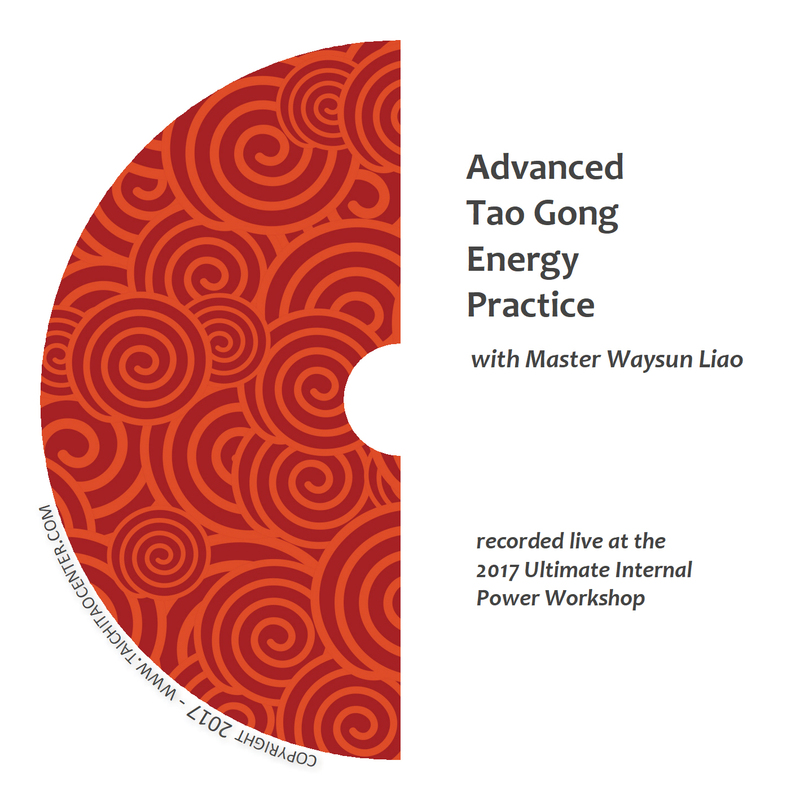 In it, the character Lao Tzu discusses the power of Tao and the need for special meditation to access and know this power. Here are the meditation forms Master Liao had in mind when he wrote those passages. Spending a few quiet minutes every day with one or more of these simple forms can transform your life. Why? Because each time you do them you will be redirecting your mind, body and life energy back to their original way of harmony.